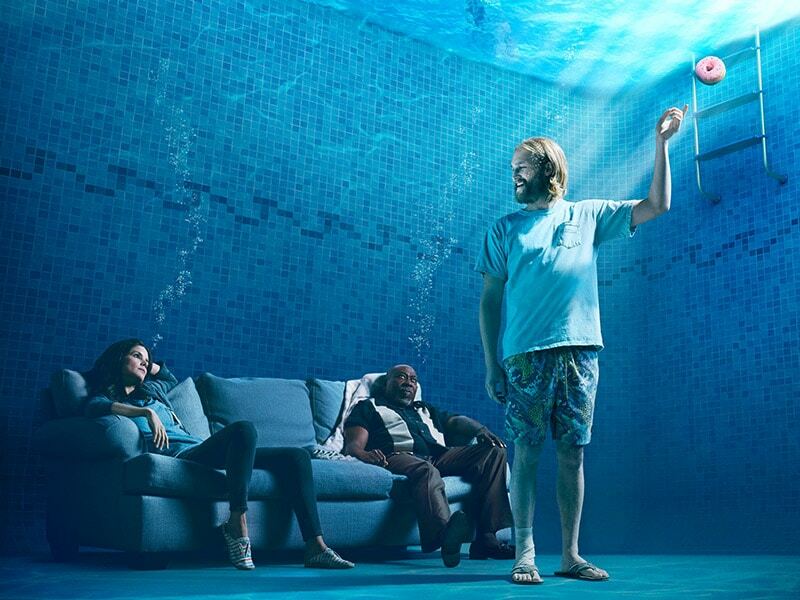 Season 1 of AMC’s new original series, “Lodge 49” premiered on August 6th, 2018. 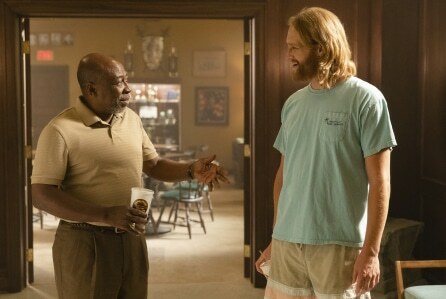 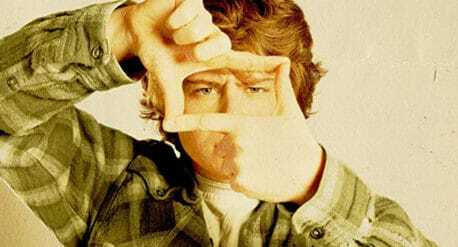 The show features “Dud”, a local ex-surfer who finds himself deposited by fate at the doorstep of Lodge 49, a dusty fraternal order that offers cheap beer and strange alchemical philosophies. 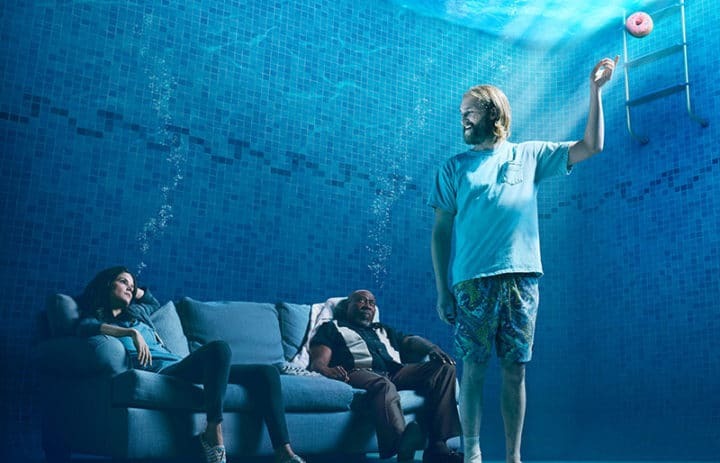 Lodge 49 is a modern fable set in Long Beach, California about optimistic local ex-surfer, Dud, who’s life is left adrift after the death of his father and collapse of the family business. 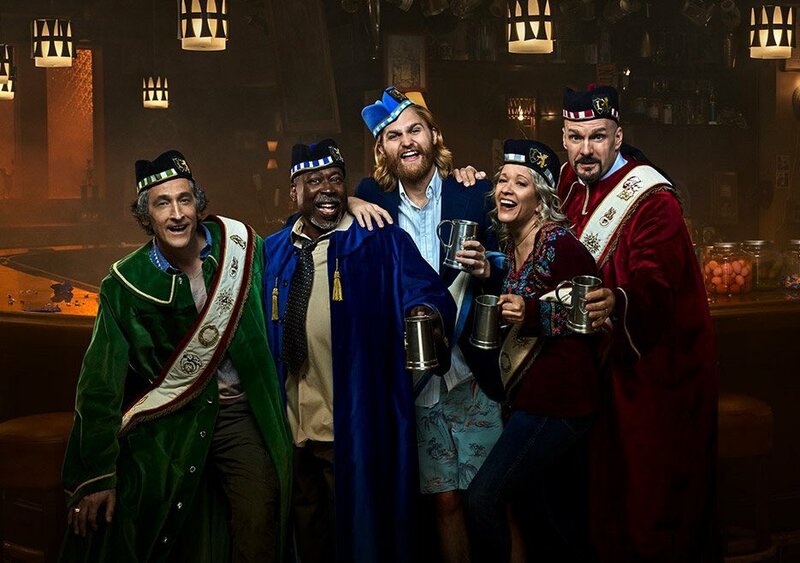 Dud finds himself on the doorstep of a rundown fraternal lodge where a middle-aged salesman and “Luminous Knight” of the order, Ernie, welcomes him into a world of cheap beer, easy camaraderie and the promise of Alchemical mysteries that may — or may not — put Dud on the path to recover the idyllic life he’s lost.